MTU provide a powerful and reliable alternative to both Catepillar and Cummins power units. 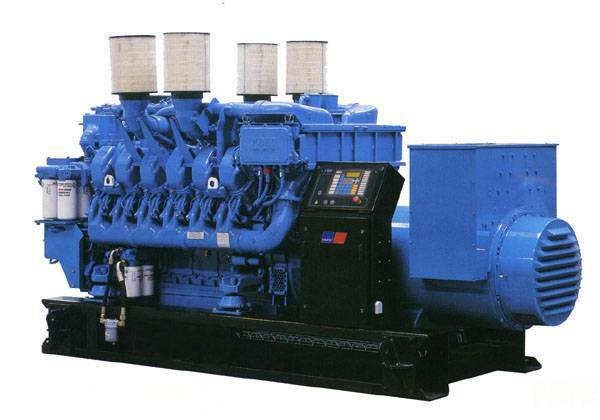 Based on design and build quality MTU engines have become established as the premier engines for data centres, marine applications and large bespoke power needs. Due to its link with YorPower Progress can build and supply an engine and alternator combination to suit the application and the customer’s need rather than what is available.